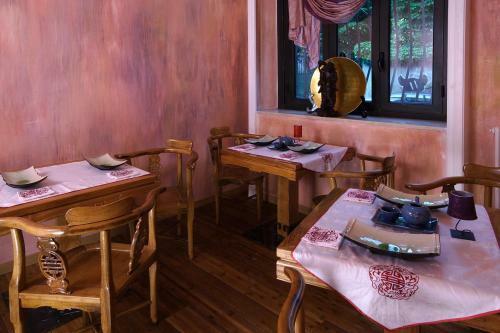 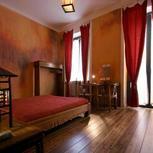 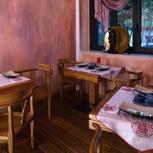 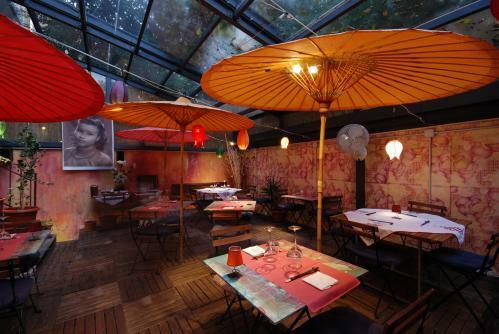 Enjoy an exotic Far East experience, being magically located in the busy Milan city centre. 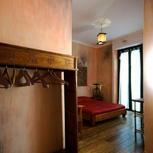 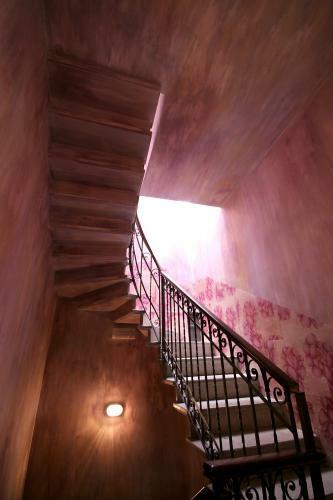 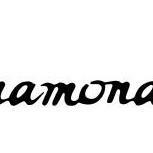 Vietnamonamour Bed and Breakfast is set in an Indochinese style mansion house built in 1903. 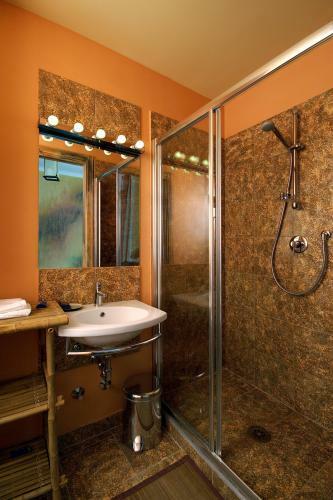 The establishment also has a private garden, where you can cool off and relax, and offers independent accommodation, providing you with the main entrance key as well as your own door key. 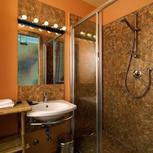 Take advantage of being able to freely access to the hotel at any time and at your own convenience. 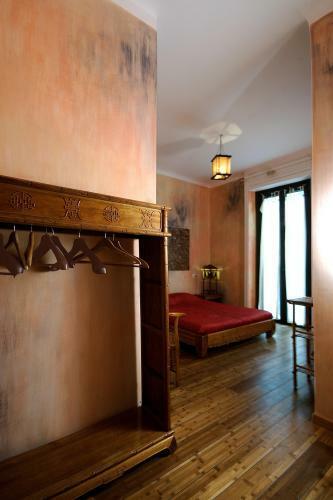 Each room is in a different colour and boasts handmade furniture by Vietnamese artisans, made from ecological materials including natural wood, bamboo parquets and pure silk. 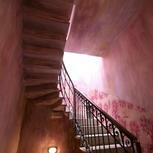 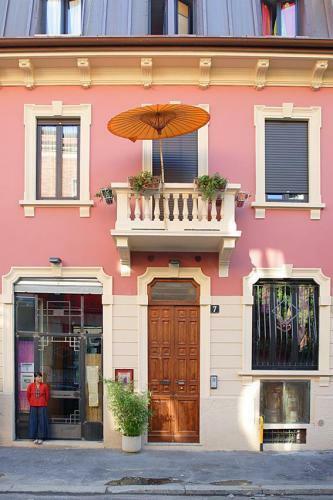 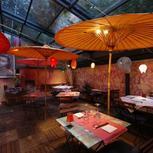 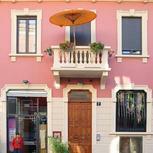 Vietnamonamour is set in a very quiet and historic area of Milan, next to San Raffaele hospital in the University zone. 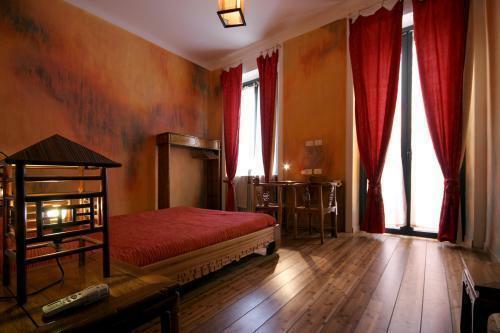 The building is near the Piola metro station (green line) and 300 metres from Loreto station (red line), the perfect location for a romantic weekend or a business trip.